Vist Swaffham Police Station website. Private hire & contract work. Visit the Queen Elizabeth Hospital website. Vist the Plowright Medical Centre website. Vist the Manor Farm Medical Centre website. Vist the Campingland Surgery website. Vist the Litcham Health Centre website. Vist the Grove Vetinary Group website. Visit the Anglian Water website. Castle Acre has mains electricity, water and a sewerage system, but no gas supply. Most houses are now on main sewerage, though a number still have septic tanks. 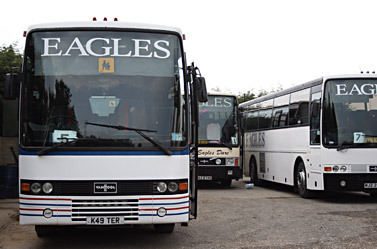 Private operators offer an emptying service, one of who is listed below. Others may be found by consulting the Yellow Pages. Bank Holidays may affect some collections. 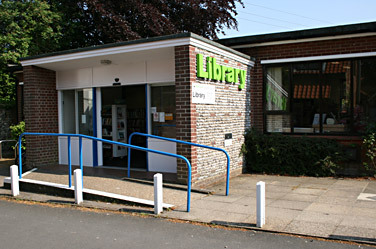 Visit the Swaffham Library website for opening times and services. For more information, visit the Castle Acre School website. The Parish Magazine is the village newspaper and includes all the villages in the Nar Valley Group. Anyone with items of interest to be included in the magazine should send them to the editor, Deborah Davis. At present there is no correspondent for the local press - The Lynn News & The Eastern Daily Press.